Is the Door to England Still That Wide Open for CIS Disputes? 6 February marked lawyers’ calendars with an important message from the UK Supreme Court: English courts will not accept jurisdiction over a dispute in which the “centre of gravity” is in another country. In particular, the Court found that in a tort claim, where the key issues in the litigation would on the face of it be factual not legal, the law governing the tort was of very little, if any, potency for the purposes of defining the appropriate forum. 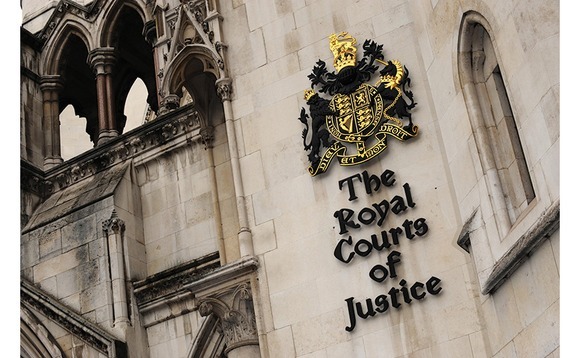 The Supreme Court also refused to invoke non-exclusive jurisdiction clauses in favour of the English courts noting that the connection with another country was of such strength and importance that England could not be said to be clearly or distinctly the appropriate forum. For the reasons explained below, Justices Lord Neuberger, Lord Mance, Lord Clarke, Lord Wilson and Lord Reed upheld the lower courts’ judgments dismissing the jurisdiction of the English courts and claims on piercing the corporate veil in the widely reported VTB Capital plc v Nutritek International Corp and others. 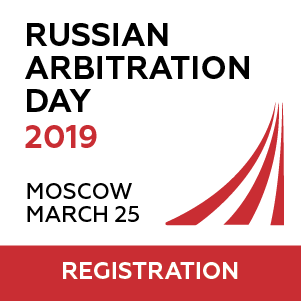 The case arose from a Facility Agreement dated 23 November 2007 entered into between VTB Capital plc (“VTB”), an English incorporated bank, and a Russian company, Russagroprom LLC (“RAP”), under which VTB advanced around USD 225m to RAP. The advance was primarily to enable RAP to buy six Russian dairy companies and three associated companies from Nutritek International Corp (“Nutritek”). RAP defaulted on the loan in November 2008. VTB believed the security provided for the loan to be worth only in the region of USD 32m to USD 40m. VTB claimed that it had been induced in London to enter into the Facility Agreement and an accompanying interest rate swap agreement by misrepresentations made by Nutritek. The alleged misrepresentations were, first, that RAP and Nutritek were not under common control, and second, that the value of the dairy companies was much greater than they were in fact worth. VTB’s case was that the misrepresentations were fraudulent. Mr Konstantin Malofeev, a Russian businessman resident in Moscow, was said to be the ultimate owner and controller of Nutritek, Marshall Capital Holdings Ltd and Marshall Capital LLC. Therefore, VTB claimed that these companies and Mr Malofeev were jointly and severally liable for the alleged misrepresentations. In order to bring proceedings in tort in England, VTB required permission to serve proceedings out of the jurisdiction because the intended defendants were neither resident, nor otherwise found, within the jurisdiction. Such permission was obtained on 11 May 2011. After being served, the respondents applied to Arnold J for the service to be set aside, claiming that England was not the appropriate forum. In response, VTB applied for leave to amend its particulars of claim to add a contractual claim. 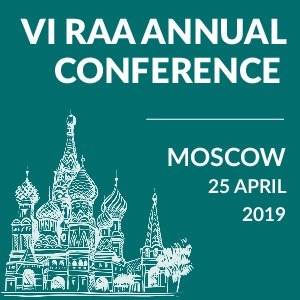 VTB sought to hold the respondents liable for breach of the agreements as persons behind the borrowing, claiming that RAP’s corporate veil could in the circumstances be pierced. The respondents’ application to set aside succeeded and VTB’s application to amend failed before Arnold J, and the Court of Appeal upheld his decision on both points. 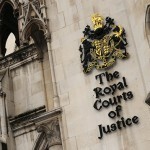 VTB appealed to the UK Supreme Court. The Supreme Court (i) dismissed VTB’s jurisdiction appeal by a majority of three to two, leaving VTB with its permission to serve the proceedings out of the jurisdiction set aside; and (ii) unanimously dismissed the corporate veil appeal, resulting in VTB not being permitted to amend its pleaded case to include a claim on piercing the corporate veil. From the procedural perspective, the Court stressed that in a case such as this, if a court is not satisfied that England is clearly the appropriate forum in which to bring a claim, the permission to serve out of the jurisdiction must be refused or set aside. It then explained that where a judge has exercised his or her judgment to determine whether England is the appropriate forum, an appellate court should refrain from interfering with that decision, unless satisfied that the judge made a significant error. It is noteworthy that the minority agreed with the majority that, in general, where the only challenge that can be advanced depends upon persuading an appellate court to balance the various jurisdictional factors differently, an appellate court should not interfere. On the substance, the Supreme Court examined governing law, place of commission of alleged tort, the factual focus, witnesses, the aim of the alleged torts and a fair trial as factors relevant to the appropriate forum issue. The Justices found that in VTB governing law (English) was a factor of very little, if any, real potency for the purposes of defining the appropriate forum because the key issues in the litigation would on the face of it be factual not legal. In turn, factual issues as well as oral and documentary evidence on both sides were focused on Russian witnesses and overwhelmingly on matters which had happened in and concerned Russia, thus suggesting that Russia was the most appropriate forum to hear the dispute. The Supreme Court also agreed with Arnold J that non-exclusive jurisdiction clauses contained in the agreements were “a pointer to England, but not a strong one given that the claim is a tort claim not a contract claim” and, correspondingly, refused to invoke them. With respect to veil-piercing claims, the Court reasoned that VTB’s proposed case does not give rise to arguable grounds for contending that the jurisdiction to pierce the corporate veil could be invoked in order to attach liability to Mr Malofeev. Firstly, it was not suggested by VTB that any of the other contracting parties under the two agreements was not liable. Secondly, at the time the agreement was entered into, none of the actual parties to the agreement intended to contract with Mr Malofeev, and he did not intend to contract with them. And thereafter, Mr Malofeev never conducted himself as if, or led any other party to believe, he was liable under the agreement. The Court added that the extension was not needed to enable VTB to seek redress from Mr Malofeev: if VTB established that it had been induced to enter into the agreements by the fraudulent statements which he was alleged to have made, then Mr Malofeev would be liable to compensate VTB. In recent years the number of disputes brought to England from the CIS region has increased dramatically. This has happened largely due to the reliability of English justice, which, unfortunately, the respective CIS national court systems do not offer at the moment. 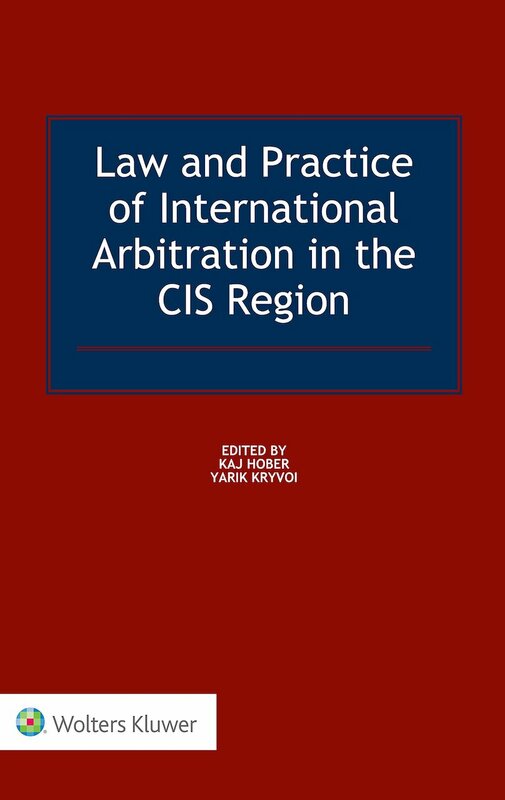 In such a situation, every legal issue raised before English courts to clarify the perspectives of bringing legal proceedings in England as well as their possible outcome attracts the particular attention of CIS-based companies and lawyers. In VTB the Court framed a number of pointers aimed at helping the parties define the appropriate forum in which to bring their claims in tort which have allegedly been committed in England by a party who is neither resident, nor otherwise found, within the jurisdiction. The Court relied on a well-established principle according to which English courts will not accept jurisdiction over a dispute unless the claimant proves that England is clearly the appropriate forum in which to bring the claim. In answering this question, the Court considered a number of factors, among which were governing law, place of commission of alleged tort, the factual focus, witnesses, the aim of the alleged torts and a fair trial. The Supreme Court found not only that the law governing the dispute was of little significance for the purposes of defining the appropriate forum in VTB, but neither were non-exclusive jurisdiction clauses in favour of the English courts, since the “centre of gravity” of the dispute was obviously found in Russia. Indeed, almost all disputing parties originated from Russia and/or were managed from there, the alleged fraud was orchestrated primarily through a Russian company, the events constituting the alleged torts took place mainly in Russia and most of the witnesses would be Russian. According to the Justices, the very strong connection with Russia played a crucial role in the dispute. 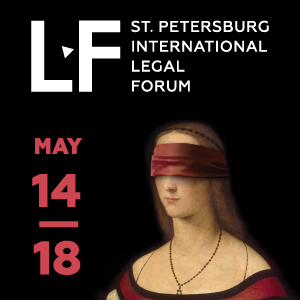 Since, in addition, the Court did not doubt the ability of the Russian courts to adjudicate the dispute governed by foreign law and ensure that the aggrieved party would be properly reimbursed should the defendants be found liable, the finding that Russia was the most appropriate forum to consider VTB’s claims seemed to be quite logical. Apart from the above, the Supreme Court introduced an important procedural clarification on when the upper courts should interfere with the lower courts’ judgments on jurisdiction and analysed the applicability of the veil-piercing doctrine to reiterate a well-known English approach speaking against its wide application. We believe that the impact of the UKSC’s conclusions on the resolution of disputes involving, in particular, CIS-based parties will already be seen in the nearest future.